Corendon Airlines’s TC-COE Interim scheme for the FAIB B737-800w model. 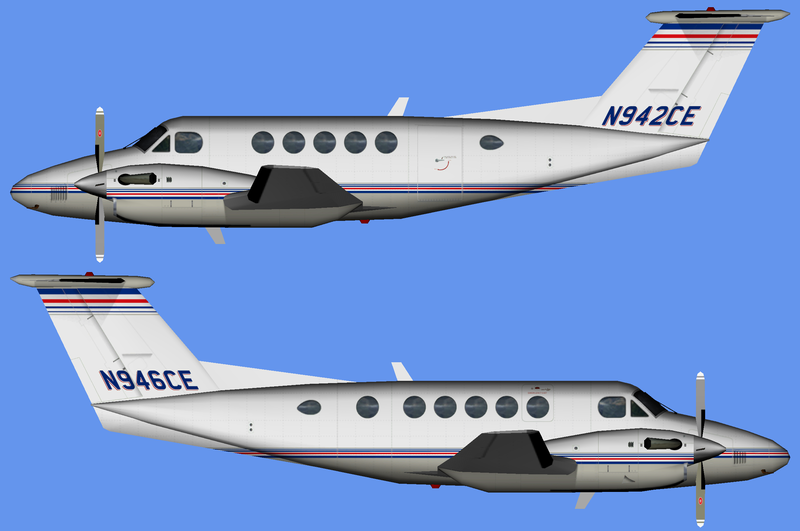 Silver Air Gulfstream G-V’s for the converted P3Dv4 HTAI Gulfstream G-V model. Silver Air Gulfstream G-IVSP for the converted P3Dv4 HTAI Gulfstream G-IV model. The HTAI Gulfstream G-IV model is required. 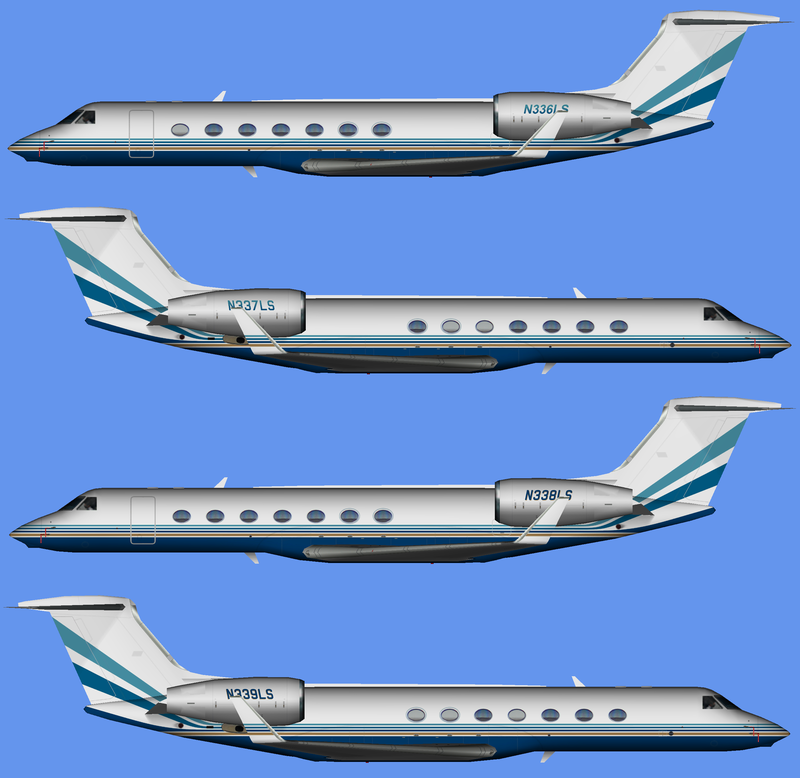 Silver Air Gulfstream G-IV’s for the converted P3Dv4 HTAI Gulfstream G-IV model. Silver Air Embraer 500 Phenom 100 for the UTT model. The UTT Embraer Phenom-100 model is required. Harbour Group Industries Gulfstream G-V for the converted P3Dv4 HTAI model. Sky High Aviation Services paint for the AI Malcontent Embraer 145 base model. These are textures only. The AI Malcontent ERJ145 base model is required. Sunrise Airways paint for the FSX AI Bureau B737-400 base model. These are textures only. The FSX AI Bureau B737-400 base model is required. Sunrise Airways Beech 1900D for the converted P3Dv4 HTAI model. 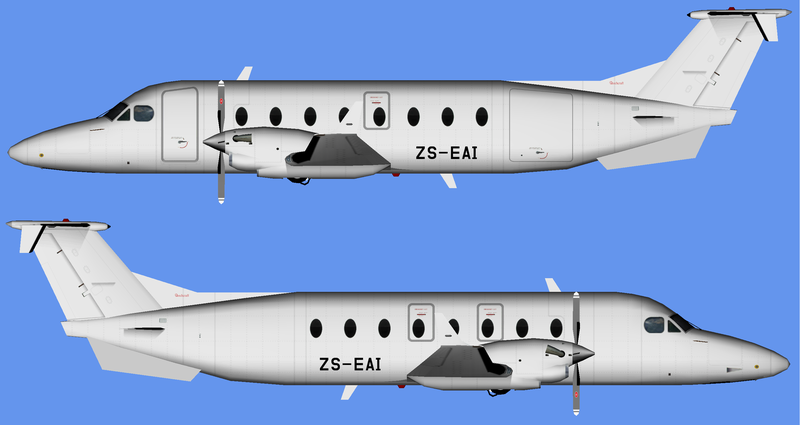 The HTAI Beech 1900D model is required. Honeywell Gulfstream G550’s for the converted P3Dv4 HTAI G-V model. John Deere Gulfstream G550 for the converted P3Dv4 HTAI G-V model. Corporate Eagle Beech King Air B200’s for the converted P3Dv4 HTAI model. The HTAI Beech King Air B200 model is required. Alsie Express ATR 72-500 texture for the OSP ATR 72-500 base model. Edit 5 April: Updates the file to both remove the wrong lightmap I had included in the original file, but also to include both FSX-P3Dv3 lightmap and a P3Dv4 dynamic lighting compatible lightmap. Corporate Eagle Hawker 800XP’s for the converted P3Dv4 HTAI BAe HS.125-800 model. The HTAI BAe HS.125-800 model is required.